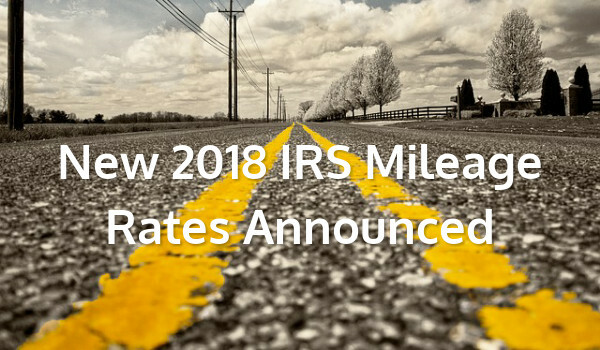 Beginning January 1st 2018, the IRS standard mileage rates for the use of a car (including vans, pickups or panel trucks) will be 54.5 cents for every mile of business travel driven. This is an increase of 1 cent from the 2017 rate. 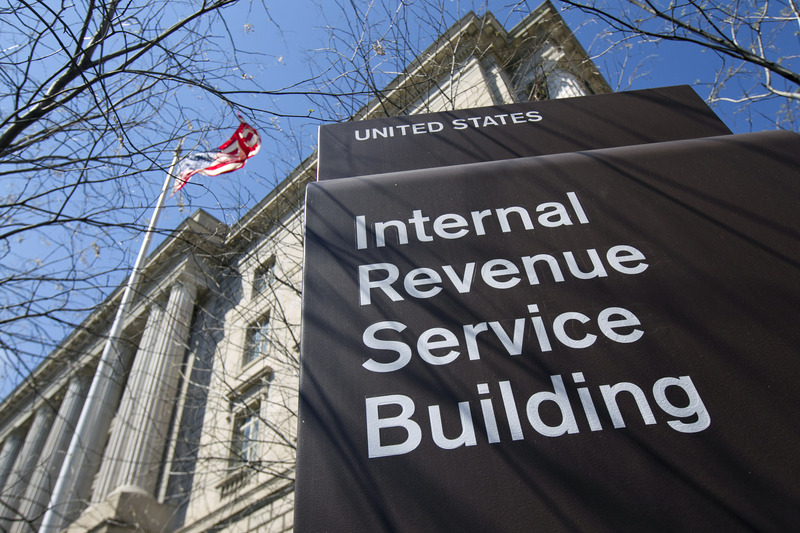 The Internal Revenue Service sets its standard mileage rate for business based on a yearly study that focuses on the costs of operating a vehicle. Taxpayers, however, are not obligated to use these rates and can opt to calculate their actual costs rather than the government’s standard mileage rates. One cent does not sound like much, but it can add up. 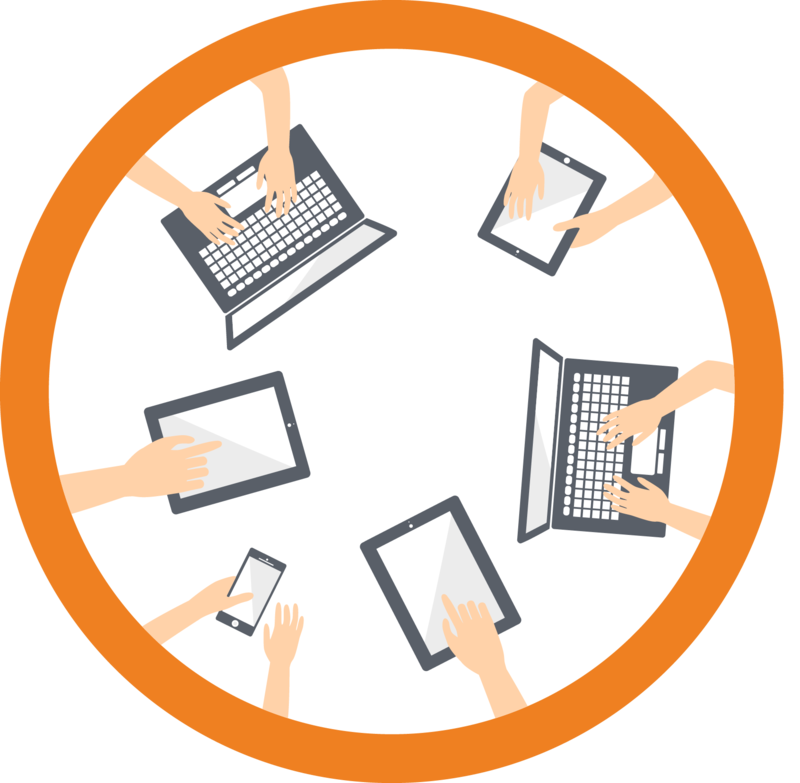 What are your employees really costing you? For a good idea how much the actual costs are to drive your vehicle, AAA provides an annual detailed analysis that breaks it down based on many factors: the vehicle’s size (five top-selling vehicles per nine categories) and their fuel costs, maintenance, repairs and tires; insurance; license, registration and taxes; depreciation and finance charges. To find out how to calculate individual driving costs using AAA methodology, click here. To find out how CompanyMileage can save you, think about it this way: 100 mobile employees driving an average of 200 miles in a week with a 2017 reimbursement rate would cost you $556,400. Under the new rate, the same number of employees, driving the same number of miles would cost you $566,800. That is a $10,400 difference every year. If you were to use SureMileage, from CompanyMileage, we can save you as much as $141,700 a year. Try the calculations for yourself on our web page. How does SureMileage help you track and reduce these costs? SureMileage, the mileage tracking software by Company Mileage, automates the mileage reimbursement process. Businesses can now utilize a secure and accurate system that integrates accounting and payroll while enabling employees to manage mileage reimbursement through precise, point-to-point mileage calculations between destinations. The data is automatically fed into an expense reimbursement program, thus eliminating potentially inflated odometer readings. Mobile employees can easily input mileage, adjust rates based on their vehicles, and save new destinations for the future. The cost savings for employers can be as much as 25 to 30 percent. Visit www.companymileage.com to calculate your company’s savings on mileage reimbursement costs, or call 877-677-0377 to schedule a live demo today.